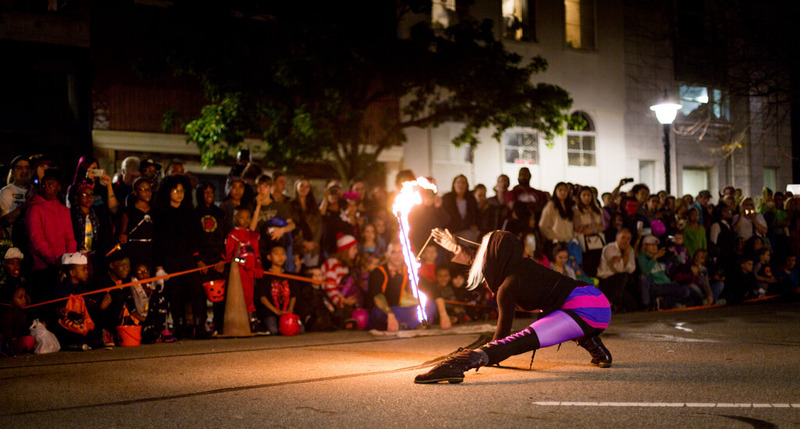 The Flame + Flair Halloween Festival is our organization’s festive Halloween event held on Franklin Street in the Uptown Arts District. 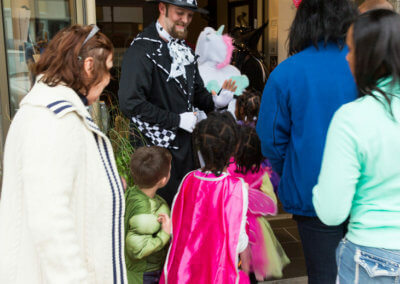 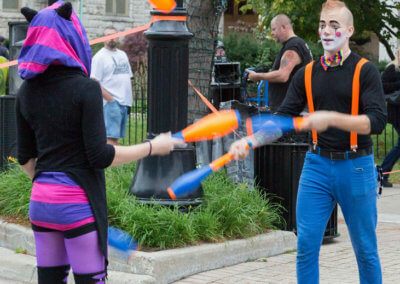 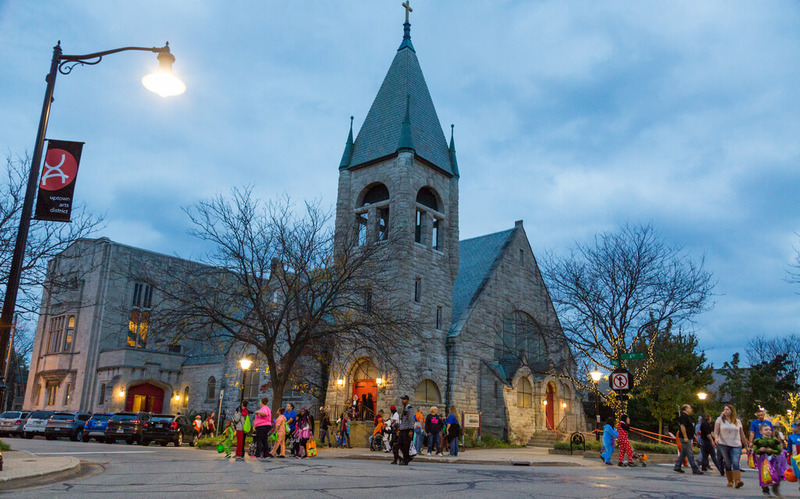 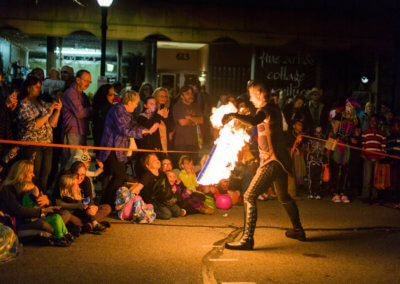 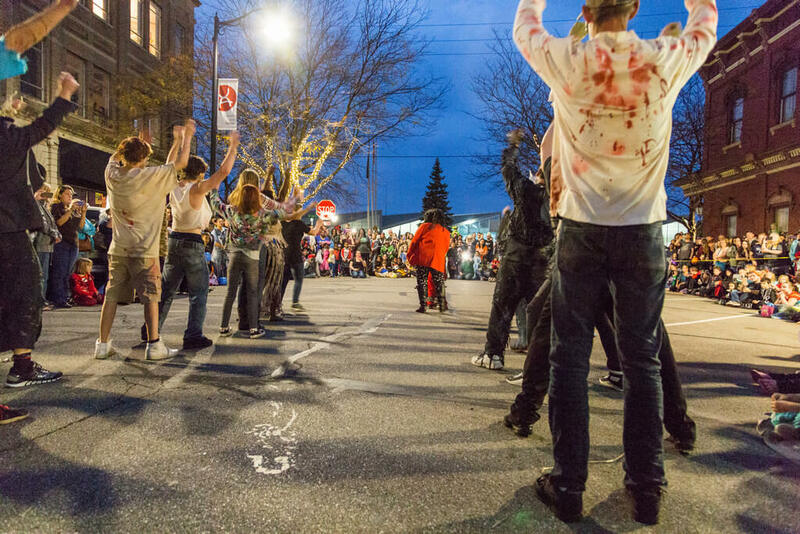 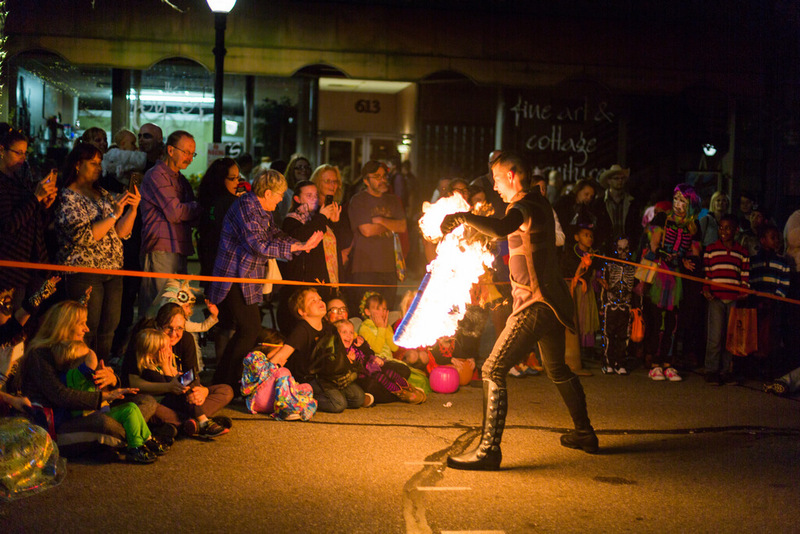 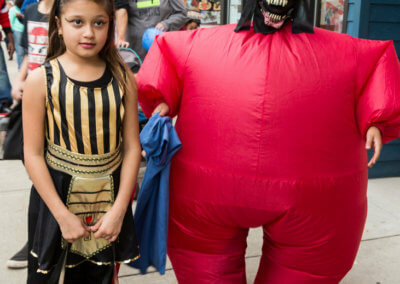 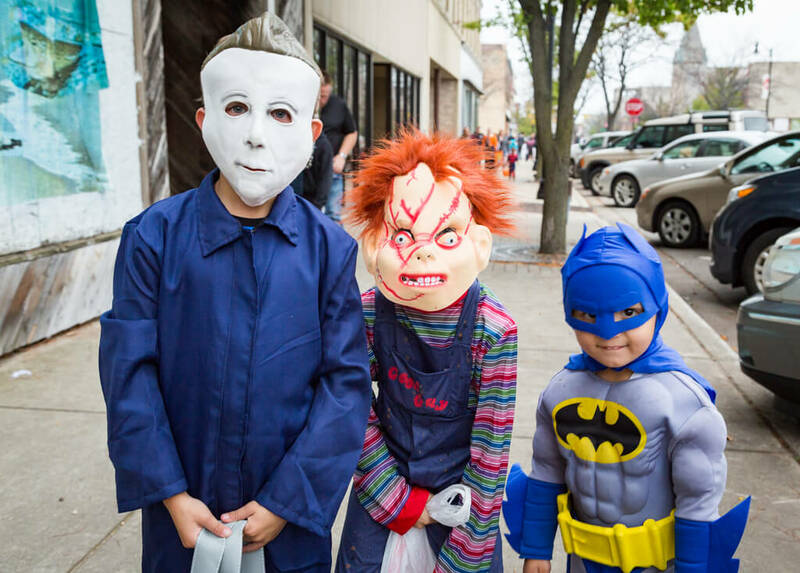 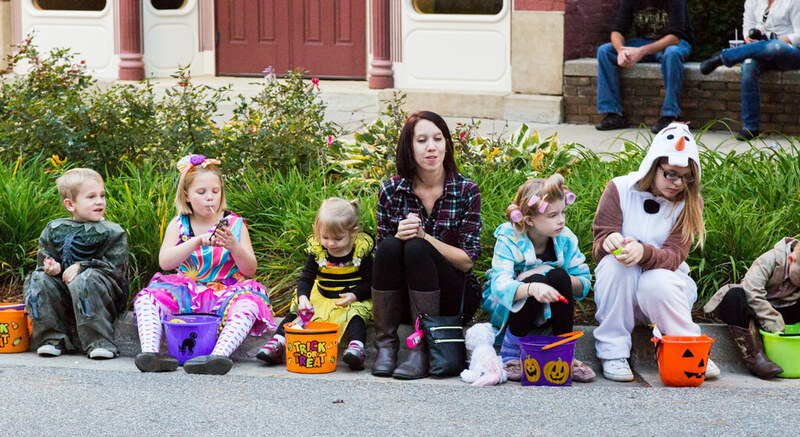 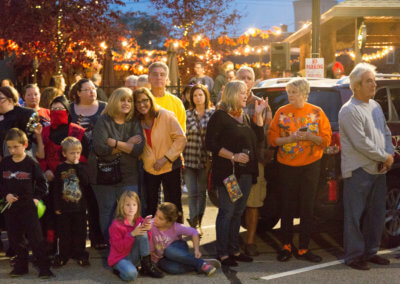 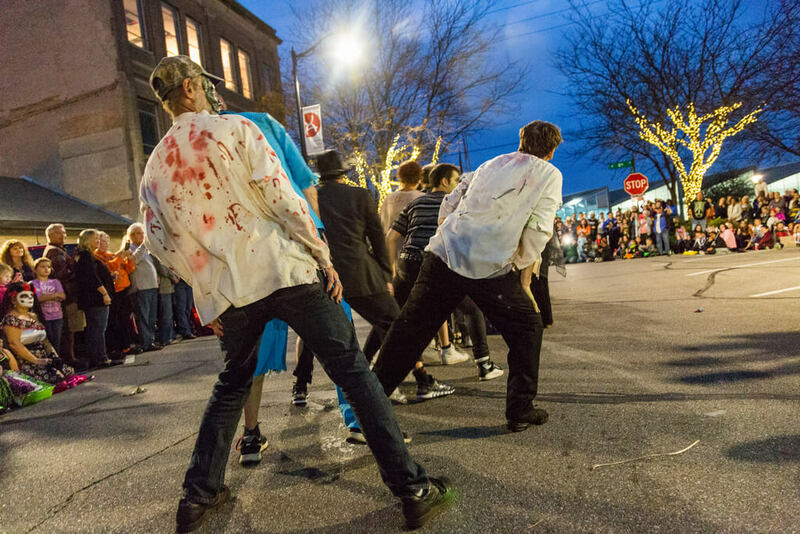 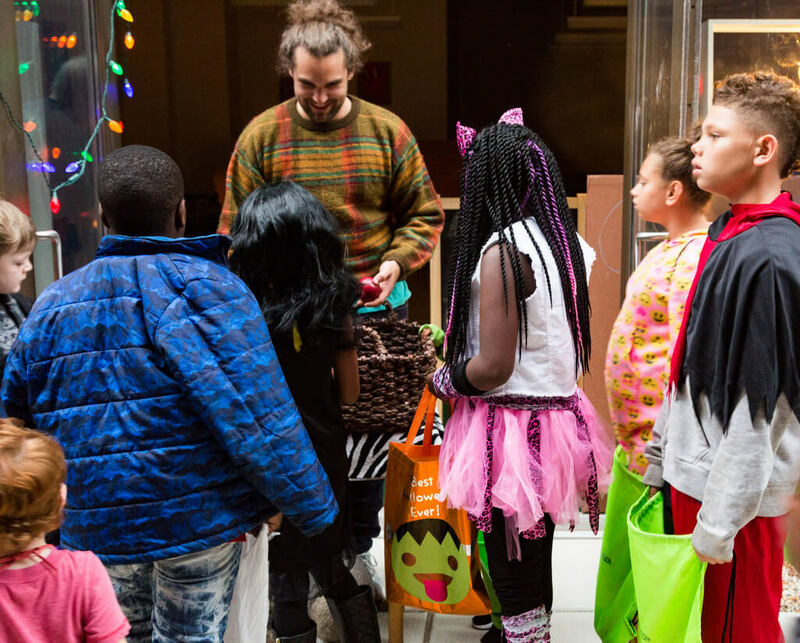 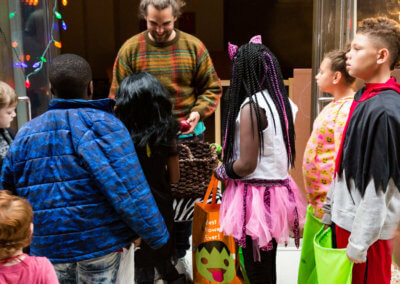 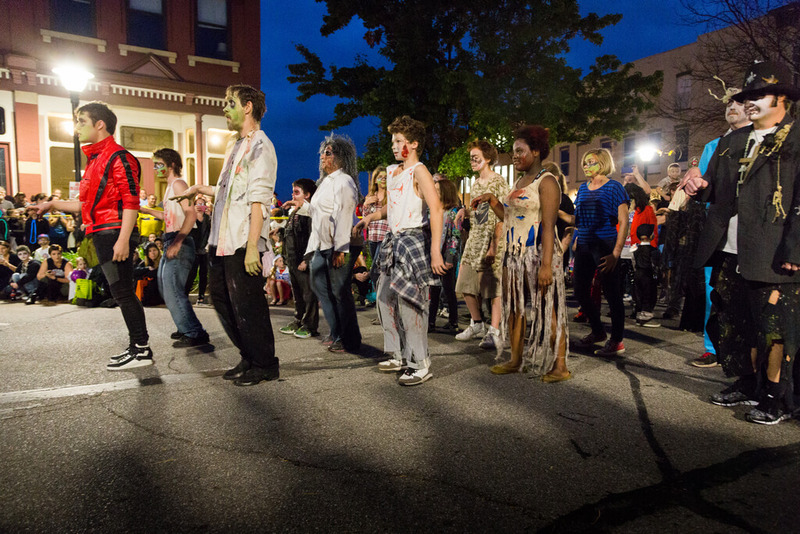 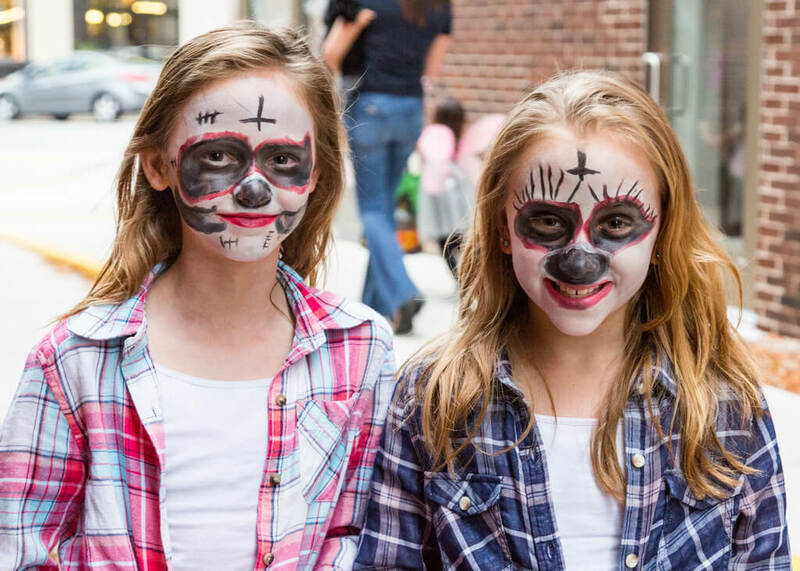 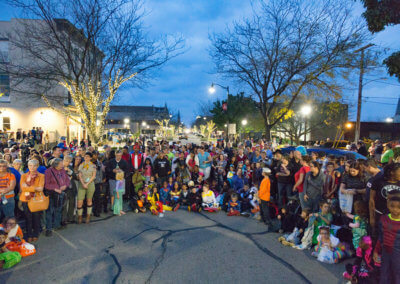 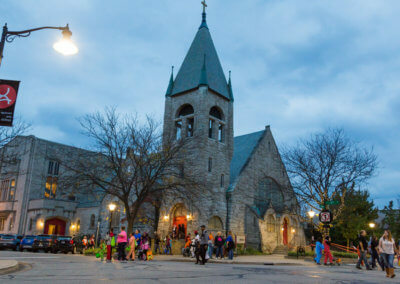 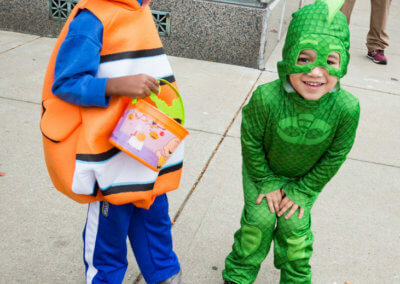 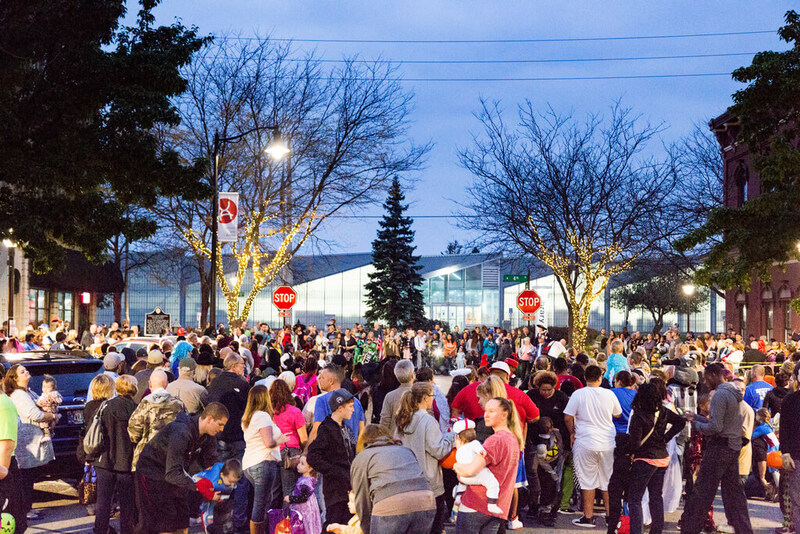 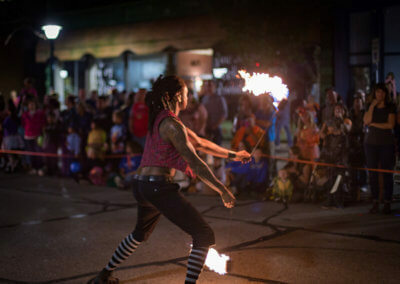 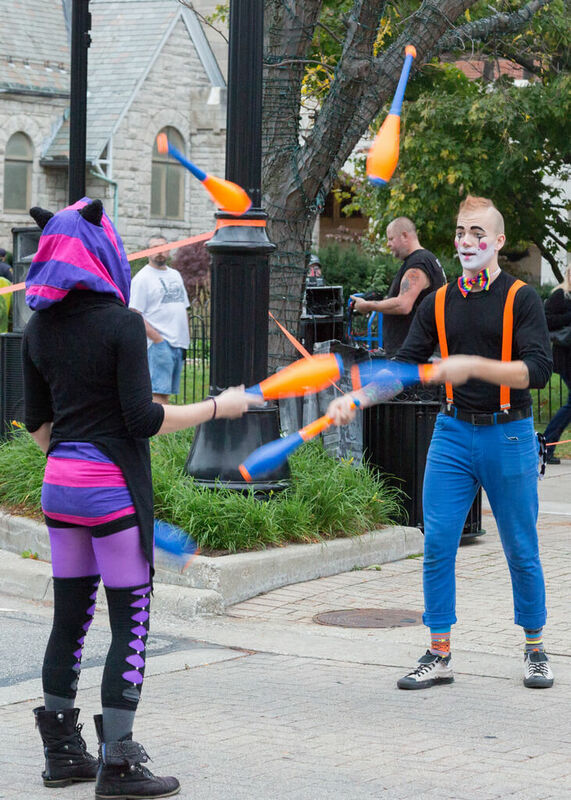 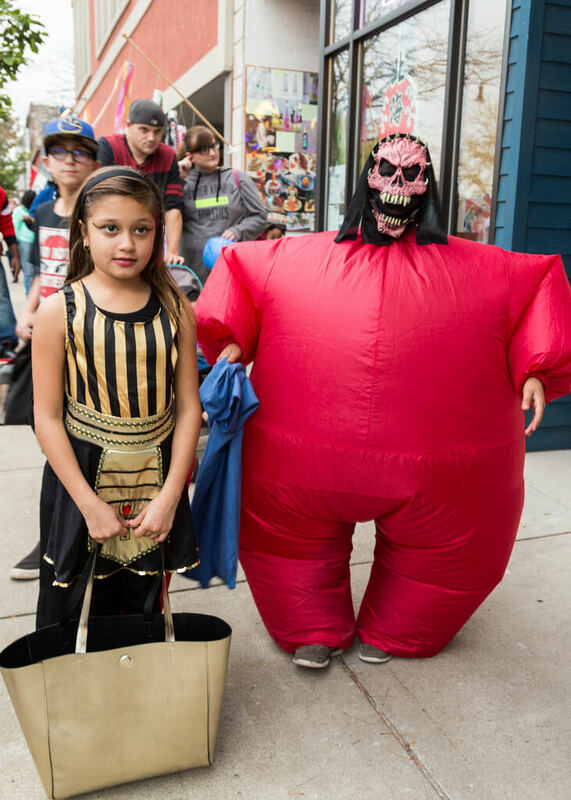 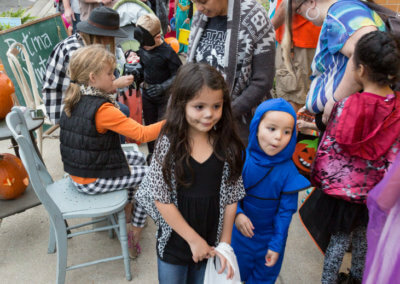 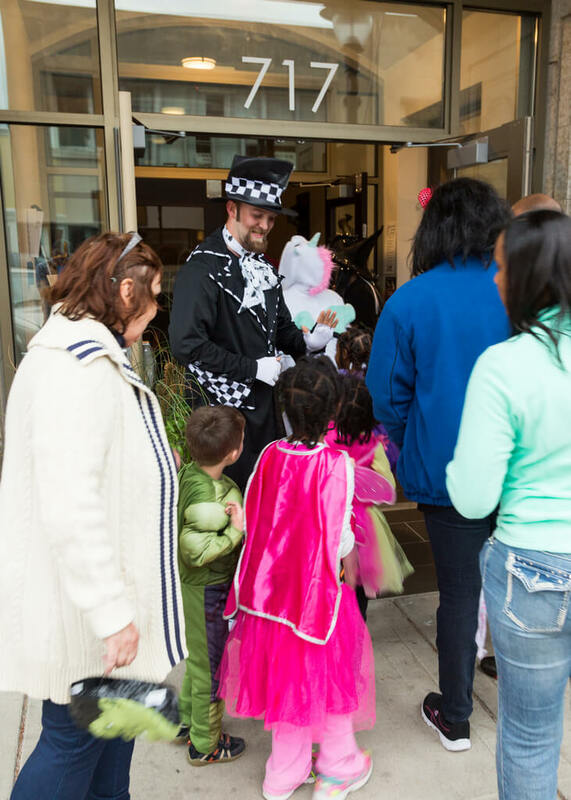 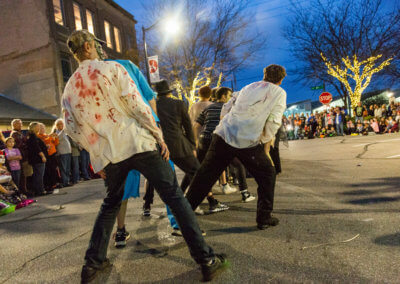 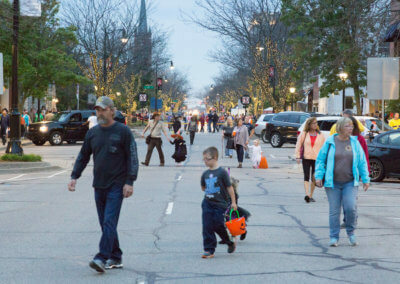 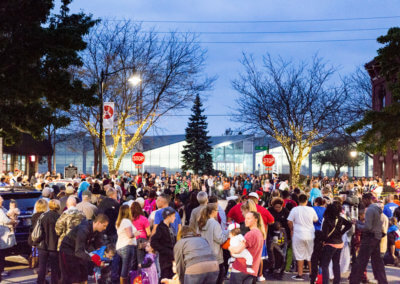 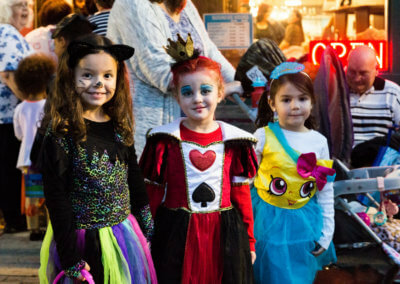 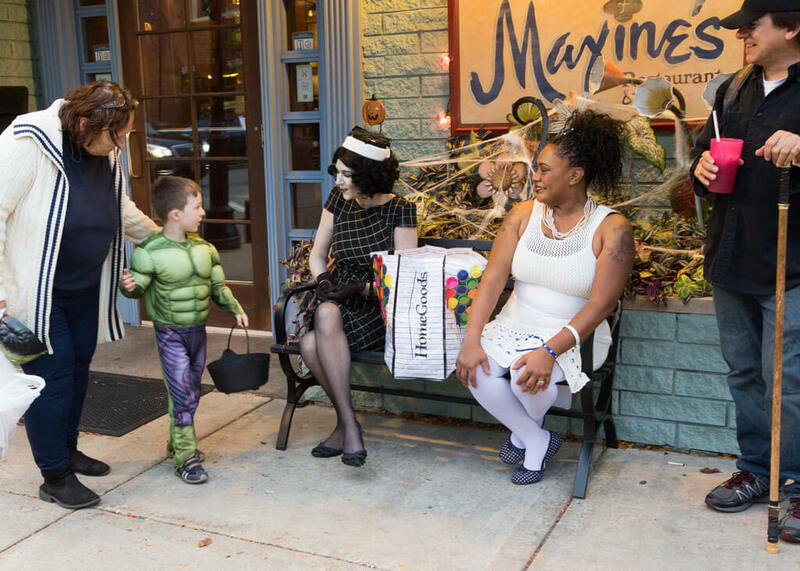 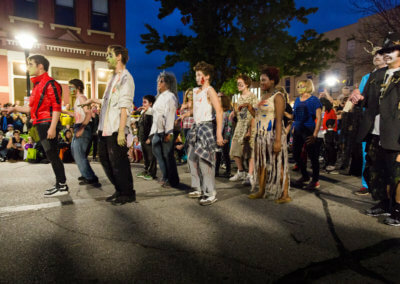 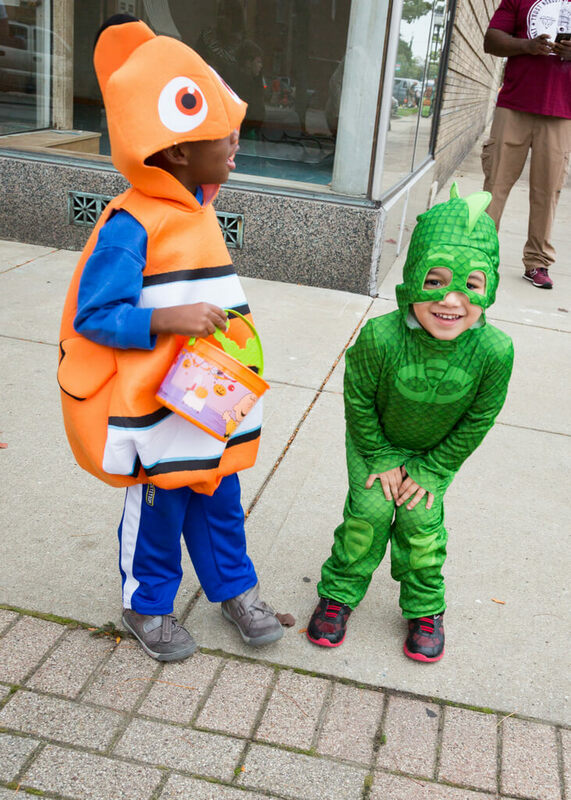 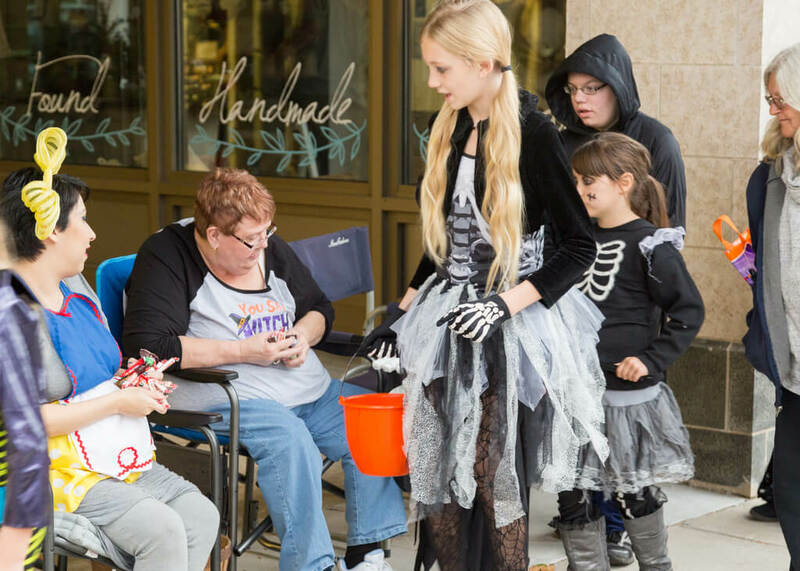 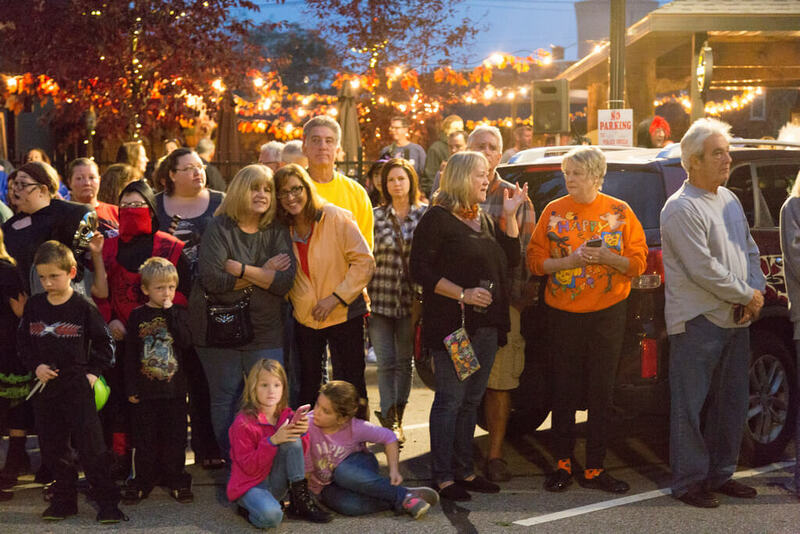 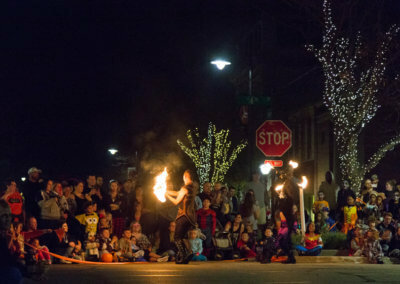 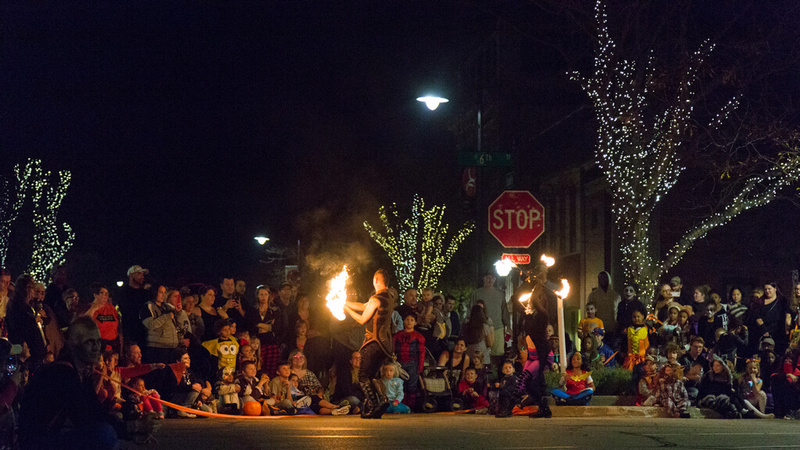 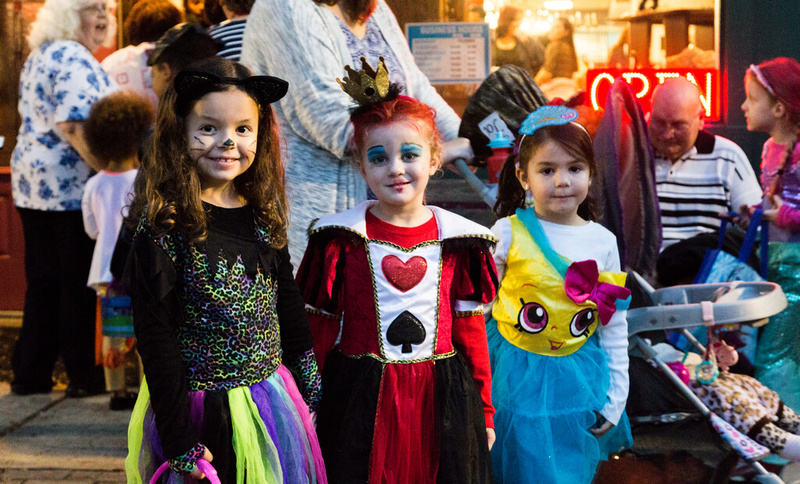 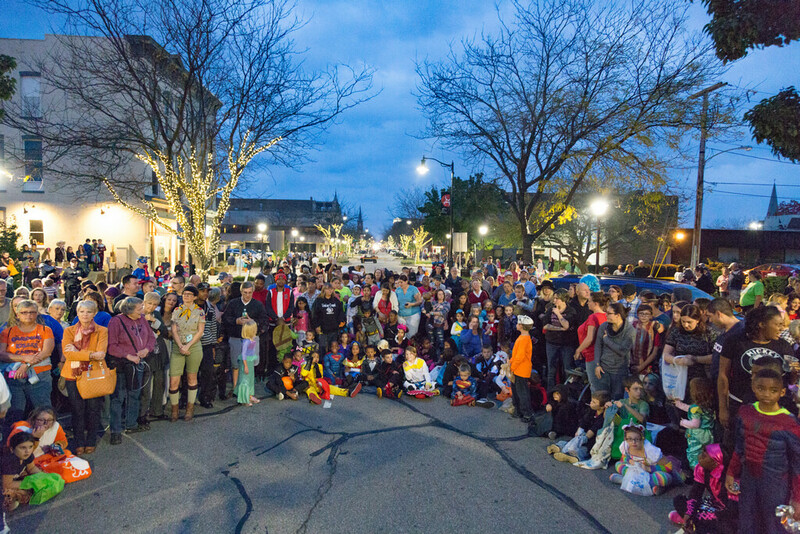 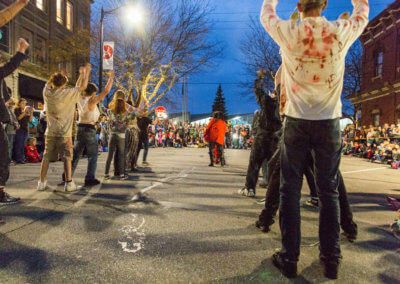 The event includes a Thriller Dance that is performed by the local youth, trick-or-treating at the all of the downtown businesses, a haunted/themed house at Artspace Uptown Artist Lofts, and a fire dancing performance to close out the night. 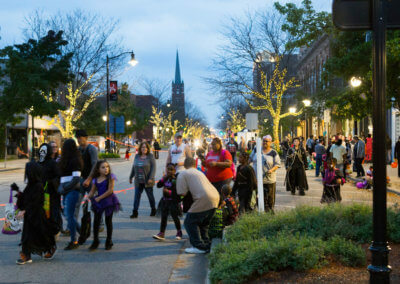 For three years now, this event has brought incredible life into our downtown and we look forward to many more years in the future. 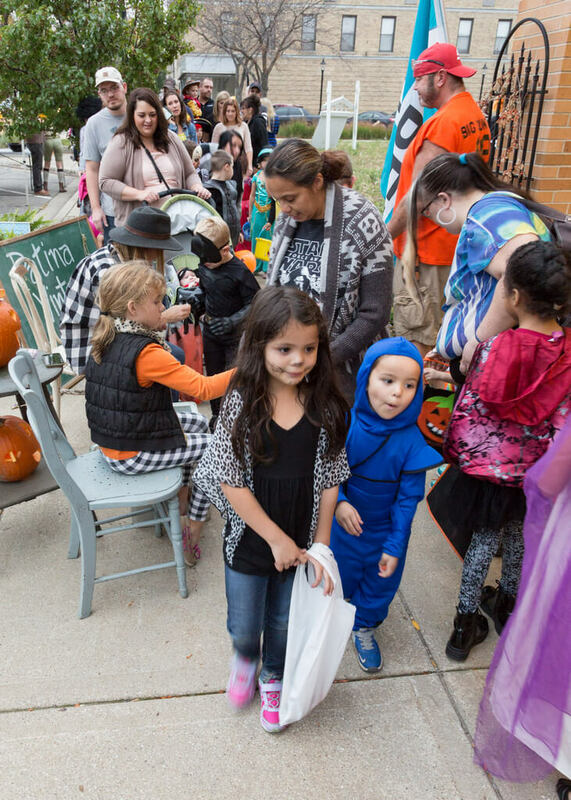 Check out some of these great pictures of the event below, and click here to see our Facebook Event which has all of the up-to-date details regarding this year’s event!